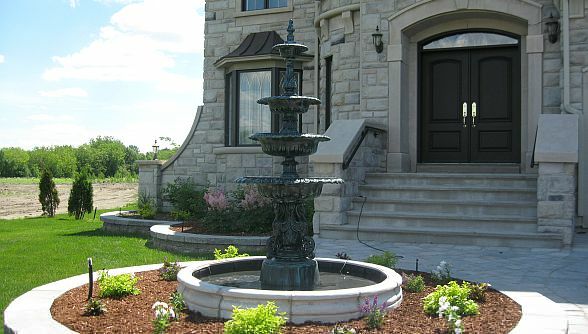 Our unique ornamental cast aluminum products come in a wide range of styles - you are almost certain to find something here that appeals to you. These cast aluminum products offer many advantages over products made from other metals or materials. They are strong and relatively lightweight. They will not rust or corrode even under exposure to harsh conditions such as extremely moist environments, salty sea air, or road salt as some other materials do. They offer a striking silver metallic appearance or may be custom painted to complement the style of their surroundings. 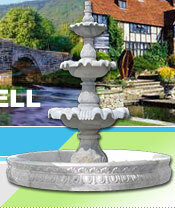 Browse around and imagine the effect that elegant ornamental cast aluminum can bring to your home, garden, or town. We have installed world wide. Lamppost and mailboxes on large orders call for pricing, we love retirement centers. please call to discuss the syle of globe you desire and pricing.